Analogue Sources: Nottingham Analogue Studio Space Deck driven by Walker Audio Precision Motor Controller. NAS Space Arm with The VTAF® from Pete Riggle Audio. Dynavector 17D2MKII, Dynavector 20xl, Denon 103, Audio Technica OC9 cartridges. Digital Sources: Wavelength Audio Cosecant USB DAC v3 (Transcendental 16/44.1 DAC module) fed by MacBook with dual 500GB LaCie Firewire drives; Tube Research Labs fully modified Sony SCD-2000ES (for SACD playback). Secondary: TRL-modified Alesis ML-9600 high-resolution master disk recorder. Preamps: deHavilland UltraVerve and professionally-modified/upgraded Eastern Electric Minimax (larger power supply, 12FQ7 ready, gain cut to 9dB) preamps; Allnic H-1200, self-modified Jolida JD-9A, Herron Audio VTPH-1MC and Monolithic Sound PS-1/HC-1 phono stages. Amplifiers: Wright Sound Company WPA 3.5 monos and Melody I2A3. 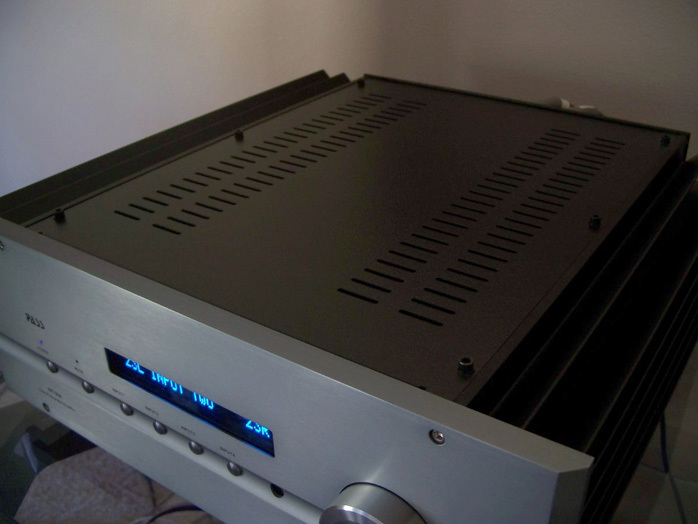 Secondary: AudioSector AMP-1 integrated amp, MiniWatt integrated amp and Outlaw Audio RetroReceiver. 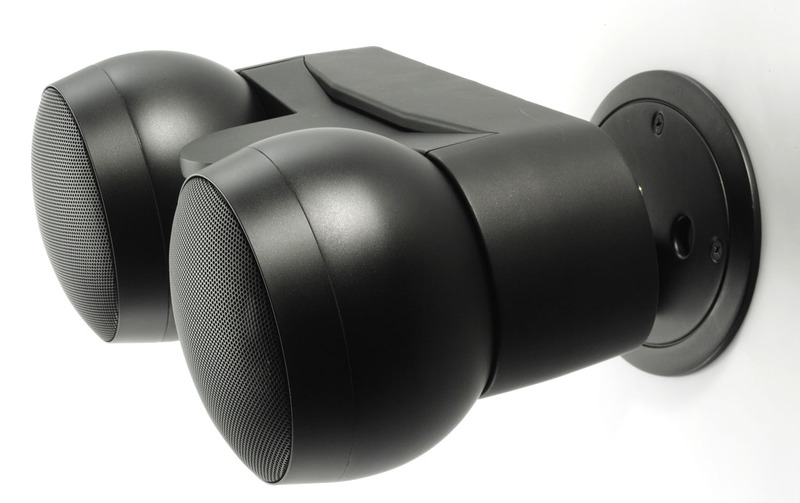 Speakers: Three-way Po' Lil' Things—a furniture-grade variant of the venerable Po' Boys—built around B&C 8PE21-8 (for throat horn), RCA model 9584A (permanent magnet midrange compression driver) with 1" throat and 1.34" opening to conical horn, and BMS 4540ND tweeter compression driver mated to tractrix horn. Crossover incorporates XTC-grade oil-filled capacitors and other tweaks. Coax Altec 604 drivers mounted in 9.1 cubic foot enclosures strongly influenced by Jay Fisher's MLTL design (plus our Dial-a-Vent and Dial-a-Height features). 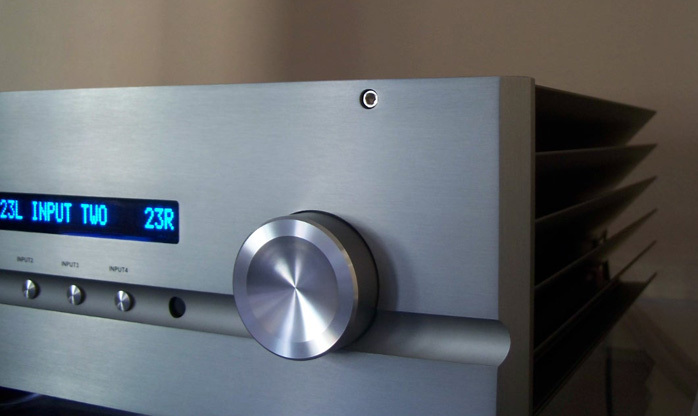 Crossovers incorporate XTC-grade oil-filled capacitors and other tweaks. Secondary: Zu Audio Druid Mk.4; Sound Dynamics RTS-3; Customized REL Strata III utilizing a properly-designed outboard amp (SA1000) that's not compromised by the obviously under-spec'd resistors chosen by REL. 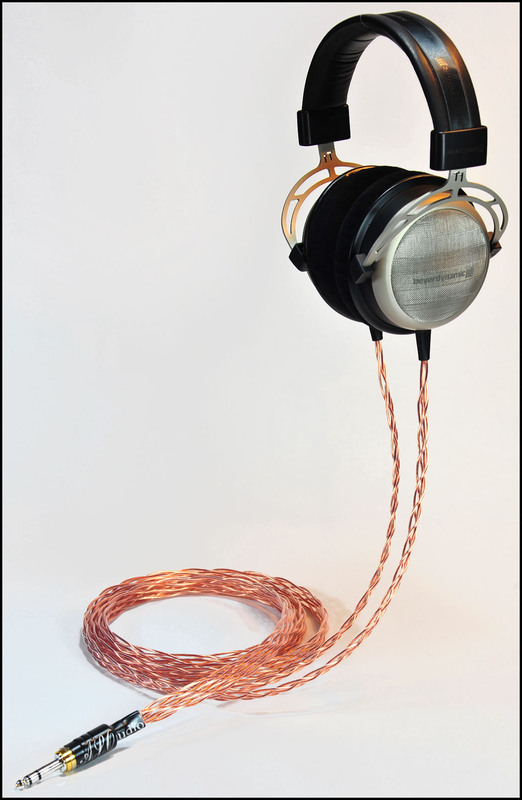 Cables: Cardas, DIY WM-XTC, Audience, and Zu Audio Libtec cables; Cardas Golden Cross, Audience Au24, Audience Maestro [on loan] and TG Audio Lab custom copper interconnects. Secondary: Analysis Plus cables and interconnects. Music makers: Epiphone Dot (Gibson ES-335 knock-off) and Chet Atkins CE (nylon-strung classical) electric guitars; Fender Blues Jr. amp; Privia PX-555 keyboard and 1906 Ellington upright piano. Room size & treatments: 26' x 19' x 9' (a fractured 'L', nominally 16' x 19' with 12' feet of the 19-foot dimension opening to the 20-foot section of the 20' x 12' kitchen/eat-in area); concrete slab, sheet rock walls. ASC Tube Traps and Sound Planks, Echo Busters absorbers, Shakti Hallograph Soundfield Optimizers and Acoustic Revive RR-77 Ultra Low-Frequency Pulse Generator. 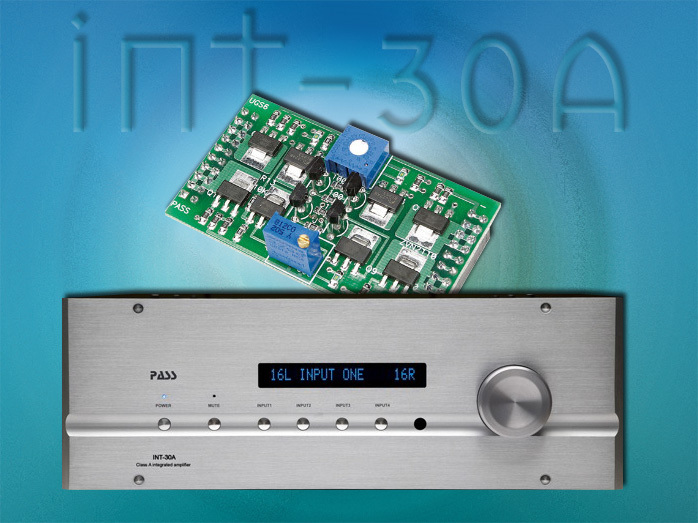 The INT-30A is Pass Labs’ second integrated amplifier, a 30-watt class A version of its INT-150 and based on the XA30.5 stereo amplifier. Though no lightweight at 60+ pounds, it does combine the space-saving benefits of an integrated with the sonic performance of Pass Labs’ XA.5 series of class A amps, which includes Pass’ patented Super-Symmetry™ circuit. Getting started on the actual writing of this review was a challenge. Mostly because—as I realized in retrospect—I wasn’t ever really ready to let the unit go. I recall frequently sitting down with the best of critical listening and note-taking intentions ... and instead wound up on the other end of a three-hour listening session with nothing to show for it but a smile on my face. From the moment I plugged it into the second system for break-in (with my very modest RTS-3 speakers, TRL-modified Alesis ML-9600 high-resolution master disk recorder and not-so-modest Audience cabling) I was mesmerized. What the …? How the …? I left it in that system for the better part of three weeks and spent way more time than usual sitting in the not-so-sweet spot known as my desk. So much so that my better half asked if the main rig was broken or something. Well, the big rig wasn’t broken—or something—but the INT-30A was definitely on to something. I was loath to mess with a good thing. 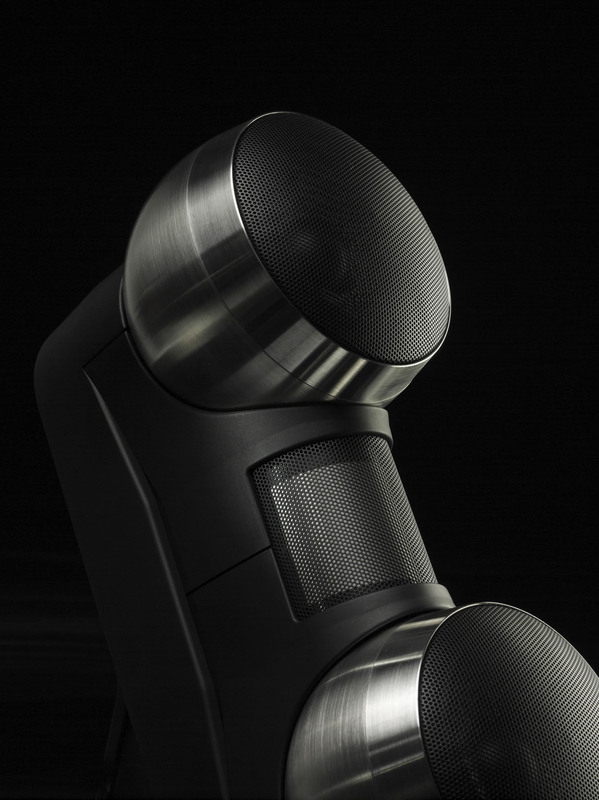 Never had I heard such smoothness, truth of timbre or pitch accuracy come from the RTS-3 speakers. Frequently microdynamic touches that were never previously resolved in this setup were revealed. Much of the transient quickness and impact I get from sophisticated speakers was more than just suggested and all of that was backed up with a sense of authority and weight that I never expected to hear from the diminutive Sound Dynamics.